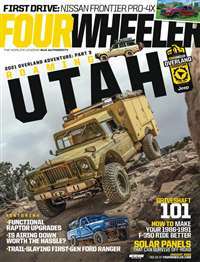 The passion for America's favorite transportation vehicle comes to life in this unique, all-encompassing editorial package. 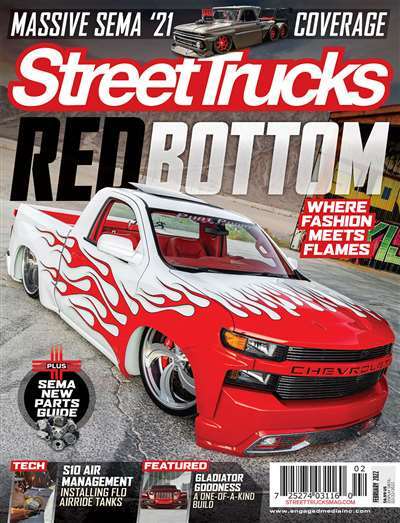 Street Trucks is devoted to covering the current truck frenzy, serving both new buyers and longtime owners of pickup trucks, 4x4s, SUVs, compacts and classic trucks. 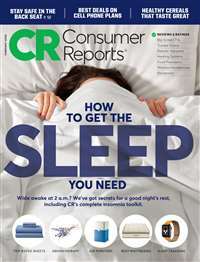 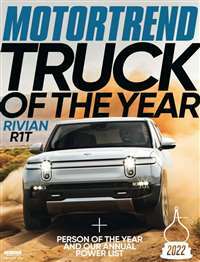 The publication of choice for all truck owners. 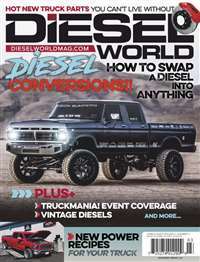 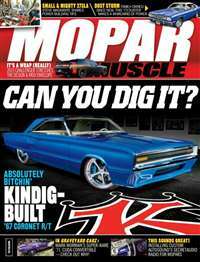 Subscribe to Street Trucks Magazine at MagsConnect.com.